The path to men’s professional soccer in Saskatchewan appears to be set. 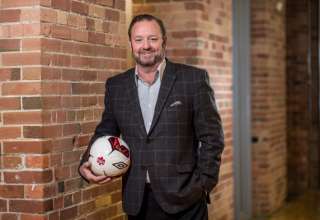 Late last week, in events in Saskatoon and Regina, Joe Belan announced a project coming to Saskatchewan — the SK Summer Soccer Series. The Series will consist of a number of soccer matches involving a team of top Saskatchewan players, the SK Selects, and will feature a variety of opponents from outside the province. The first game in the series will see reigning PDL champs Foothills FC ,visit Saskatoon’s SMF. Field May 4. As Belan explains, the project is more than just a series of games. 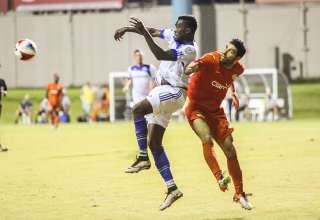 The new approach from Belan is in contrast to appearances from a year ago, when it looked as though Saskatchewan might join the Canadian Premier League for its inaugural season. 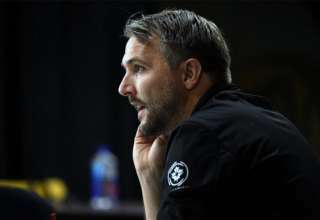 With the CanPL season kicking off on April 27 in Hamilton, Belan credits this more cautious approach to what he had learned about the situation and what he felt necessary to know and understand before moving forward. 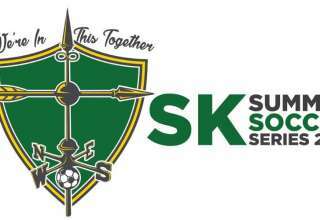 In a sense the SK Summer Soccer Series is much more than just a few games for people to go and watch. Belan has assembled an organization consisting of people in the soccer community, provincial business leaders and fans. 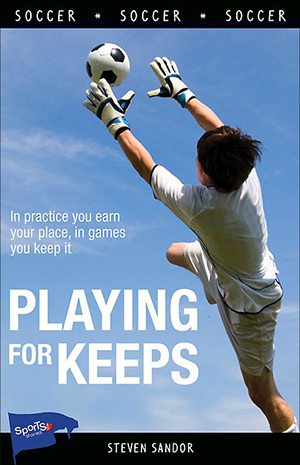 The games will give them information of how to connect to their potential market and how that market might respond. Meetings held on Thursday and Friday allowed the group to connect with various members of the business community. And a number of sponsors have already been secured for the Series including May 4 game day sponsor BMO and Saskatchewan homebuilder Homes By Dream. But Belan also points to how critical building personal connections will be in what would be CanPL’s smallest market. 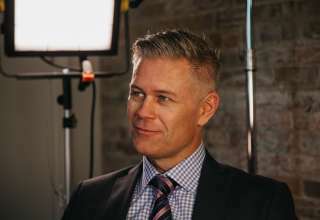 The response to the games in this series will eventually determine whether Belan and his team will continue down the path to bringing pro soccer to Saskatchewan. Belan simplifies the possibilities into three potential outcomes. There could be no interest or there could be such overwhelming interest that it would seem like supporters are “demanding a pro soccer team.” The third and more likely outcome is somewhere in between , where there are “some positive indicators but also some things we need to do differently” and, in this case, the learning process would continue. 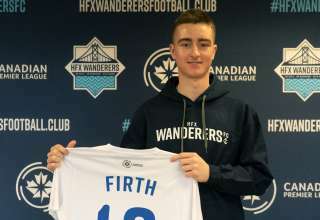 What happened to the “Minutes for Canadians in MLS”? I guess you don’t want to keep track this year since Vancouver is way ahead. No, you will only do things when you can use it to disparage the Whitecaps. No sense in being fair.